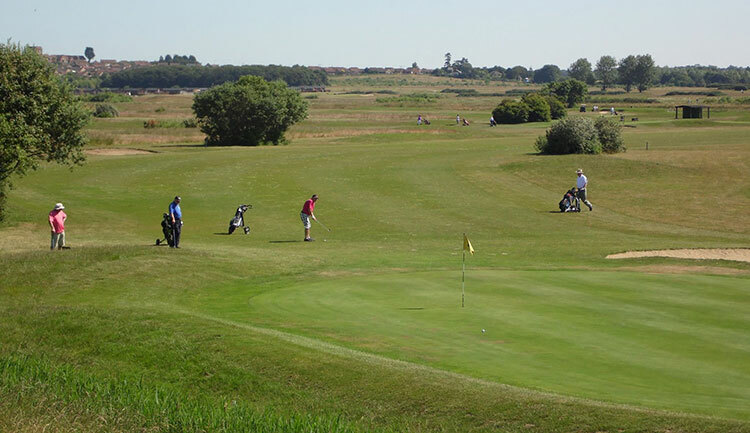 Norfolk is tucked away in a corner of East Anglia and offers hundreds of miles of coastal scenery. 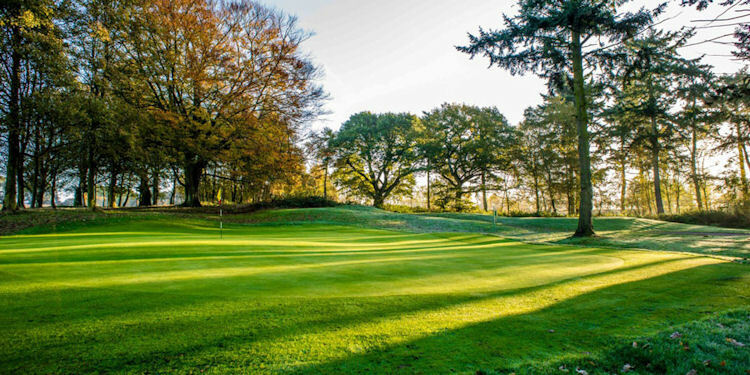 It also boasts perhaps the best weather in the UK, with temperatures in the summer months consistently amongst the highest in the country and at times challenging those on the Continent. 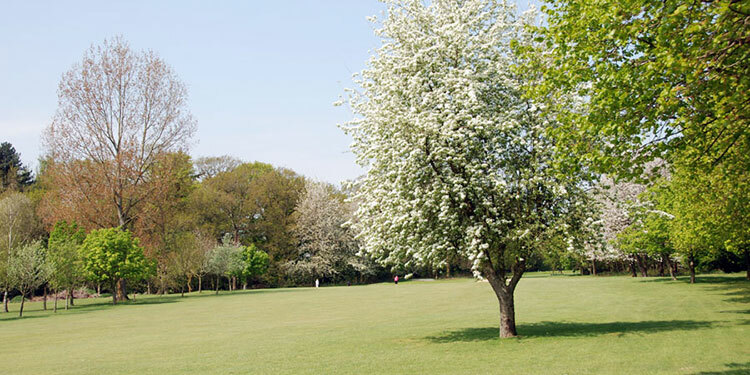 It is a fairly flat region on the whole and its capital Norwich is one of the most delightful cities in the South of England. 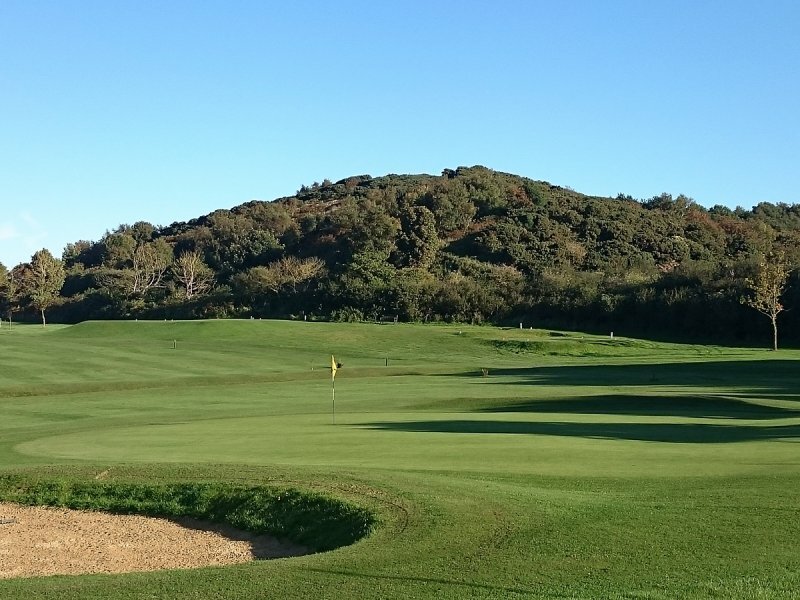 The people here are extremely friendly, amiable and passionate about golf, which - combined with the exceptional weather - makes it one of the leading places in the United Kingdom to enjoy a round. 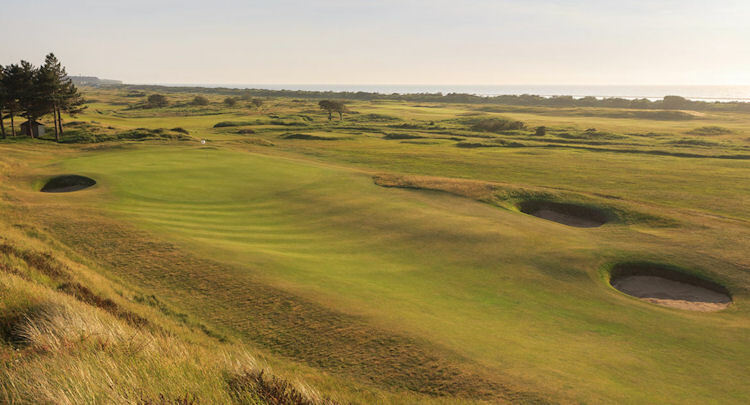  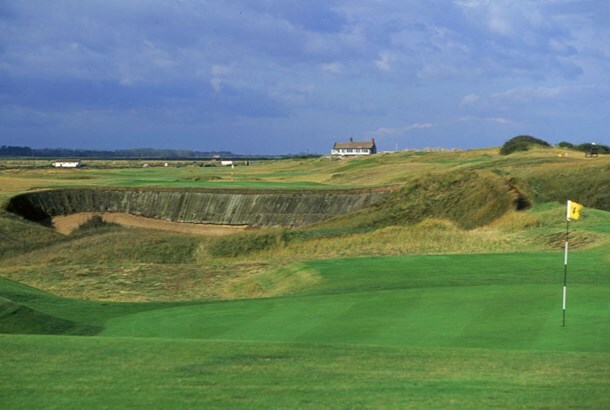 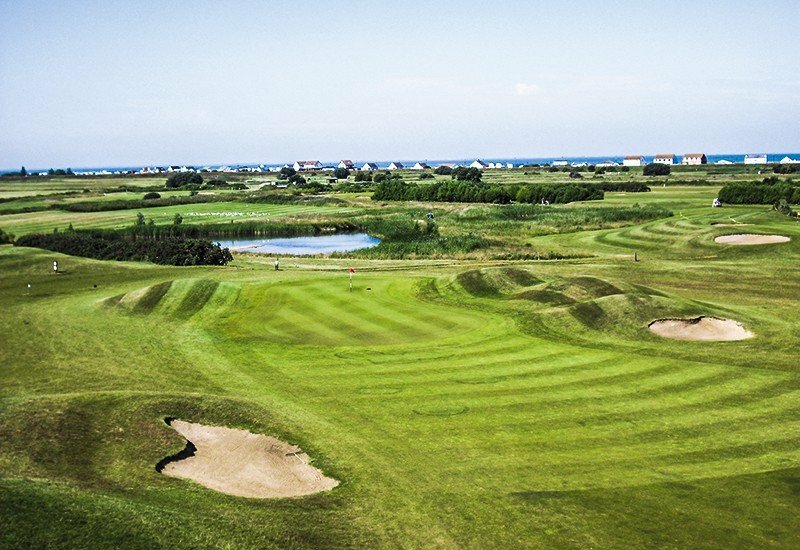 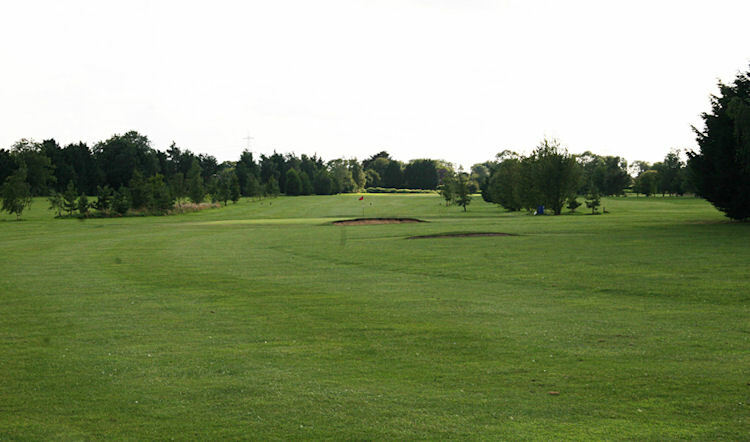 Fortunately, there is plenty here to satisfy the discerning golfer, with a good blend of inland and links courses, the latter being found in close proximity to the popular seaside resorts of Great Yarmouth and Cromer. 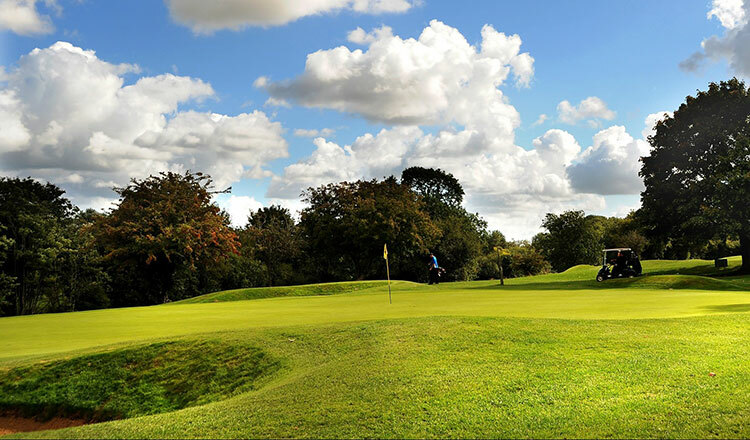 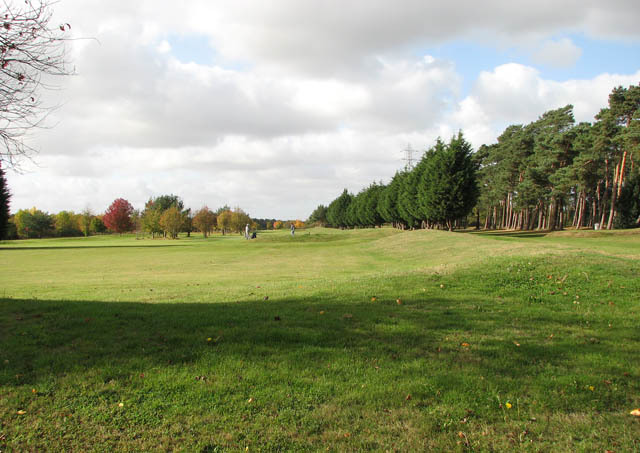 One course that perhaps best encapsulates all the qualities of golfing in Norfolk is the one that is found at Eaton Golf Club. 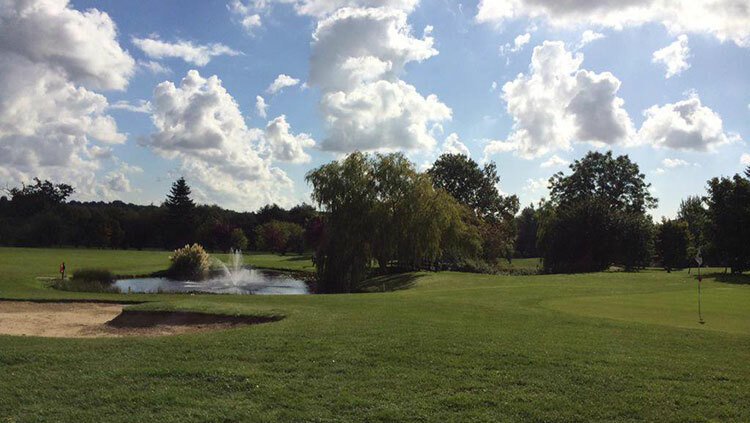 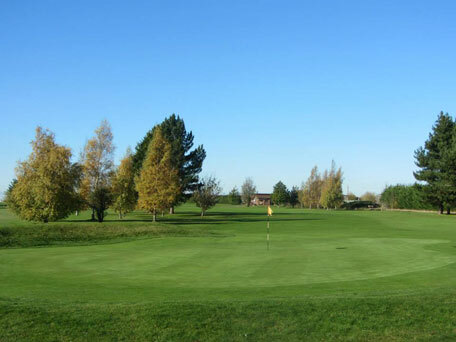 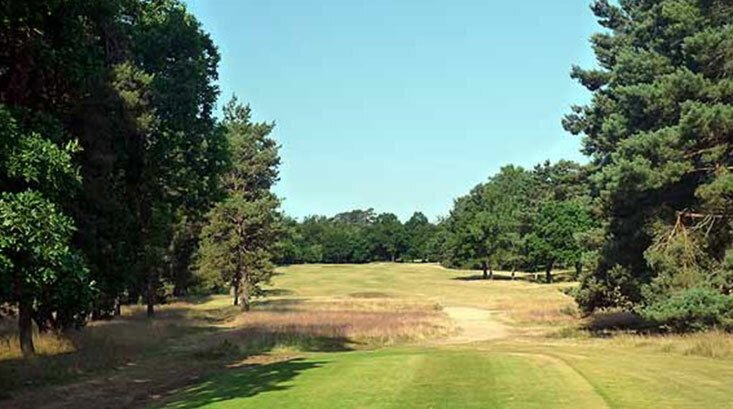 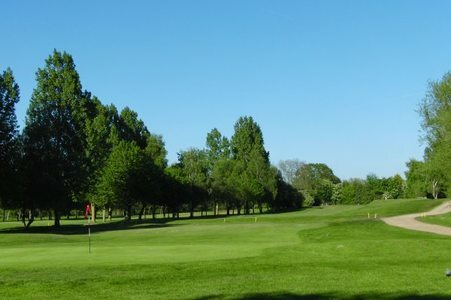 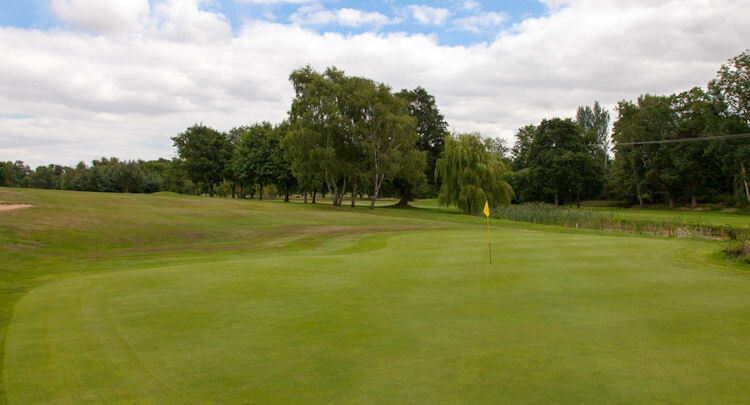 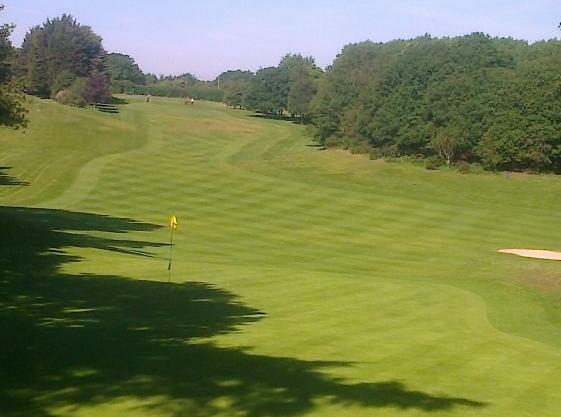 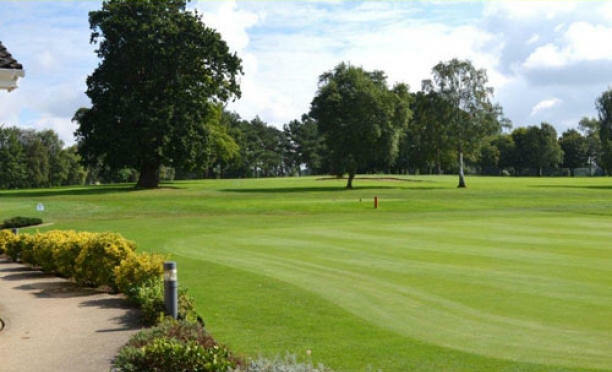 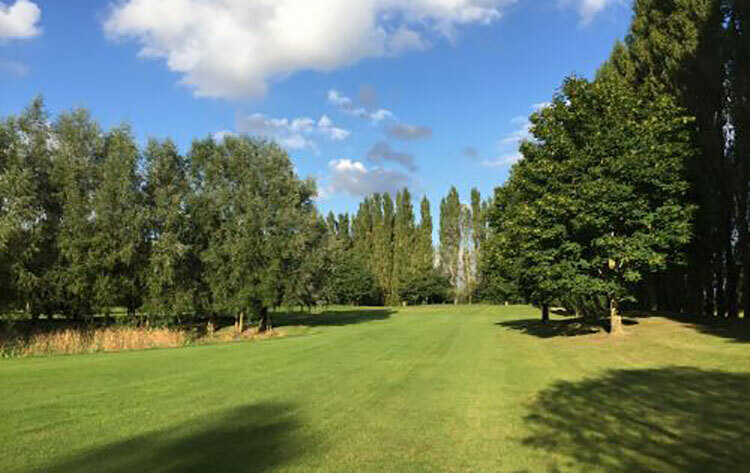 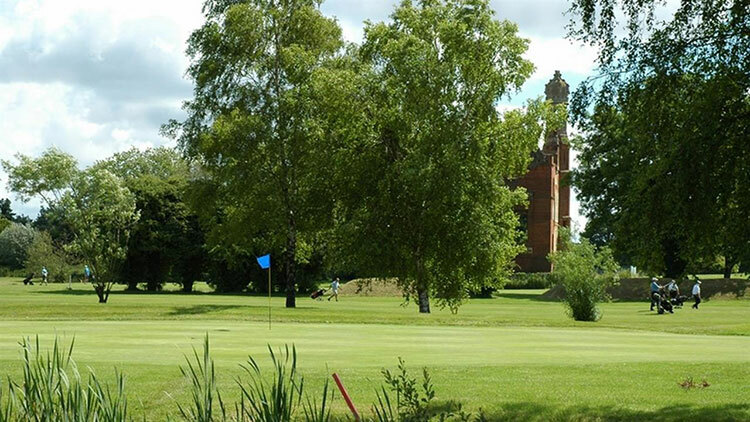 Located just outside Norwich, it is described as a "veritable golfing oasis within the city", and was designed in part by JH Taylor, the four times Open Champion. 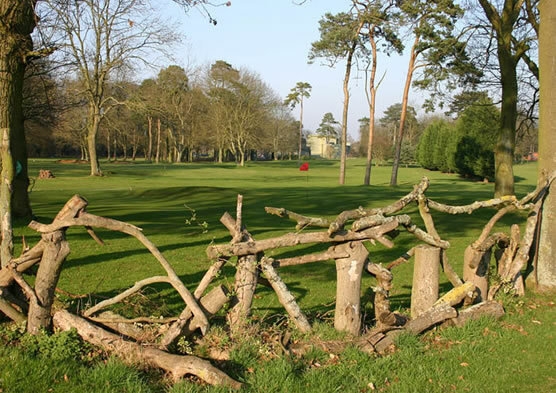 It is one of the oldest, and finest, courses in the region. 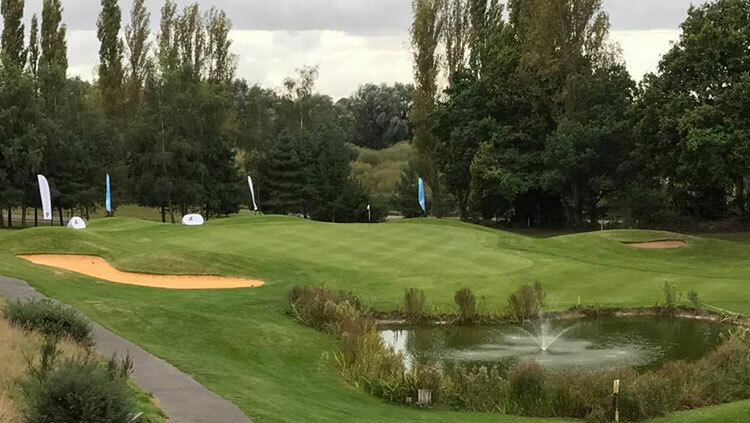 The Marriott Sprowston Manor Golf and Country Club also boasts a fine course that was the host of the EuroPro golf tournament in July 2004. 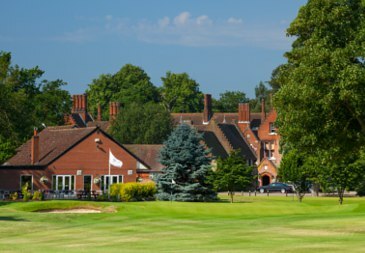 Those looking for corporate entertainment or to take a large group of golfers should have a look at Caldecott Hall. 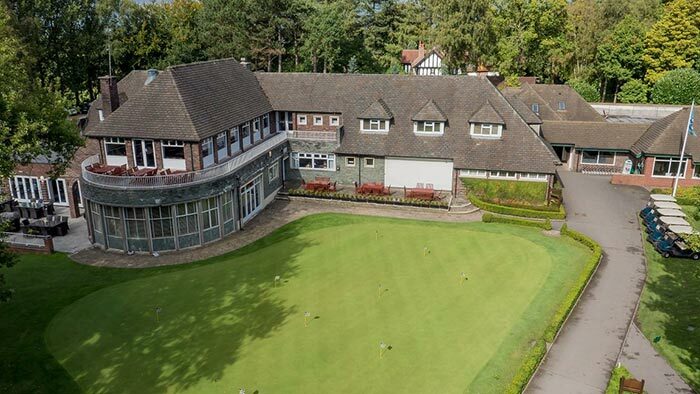 As well as an eighteen hole golf course the club boasts an impressive Grade II listed barn as its clubhouse and can easily cater for groups of up to 100. 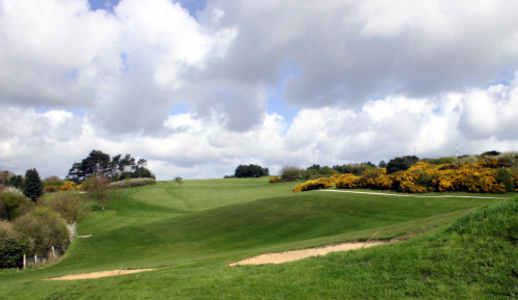 Combining great golf with great weather, there can surely be few finer places to indulge in some fantastic golfing fun.